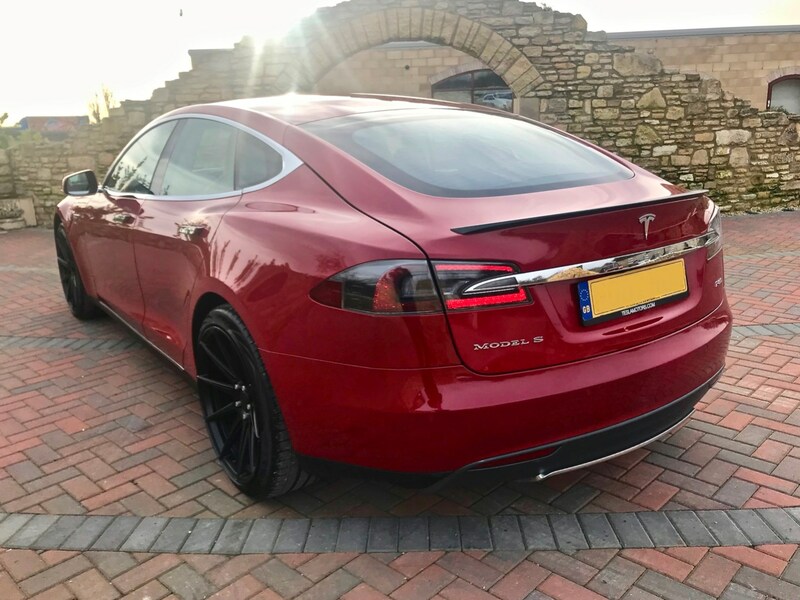 Metallic Paint, Carbon Fiber Spoiler, Tesla Red Calipers, 21 Inch Satin Black Alloys, 6 months warranty, 12 months MOT, Service history, Black Full leather interior, Standard Features - Onboard Maps and Navigation with Free Updates for 7 Years, 17in Capacitive Touchscreen with Media, Communication, Cabin, and Vehicle Controls, Automatic Climate Control with Dual Zone Temperature Settings, Air Distribution Controls and Recirculation, Cruise Control, Heated Front Seats, High Definition Backup Camera/Forward Looking Camera, Radar, and 360 Degree Sonar Sensors, Parking Sensors, Start/Stop Functionality, AM/FM/HD Radio. 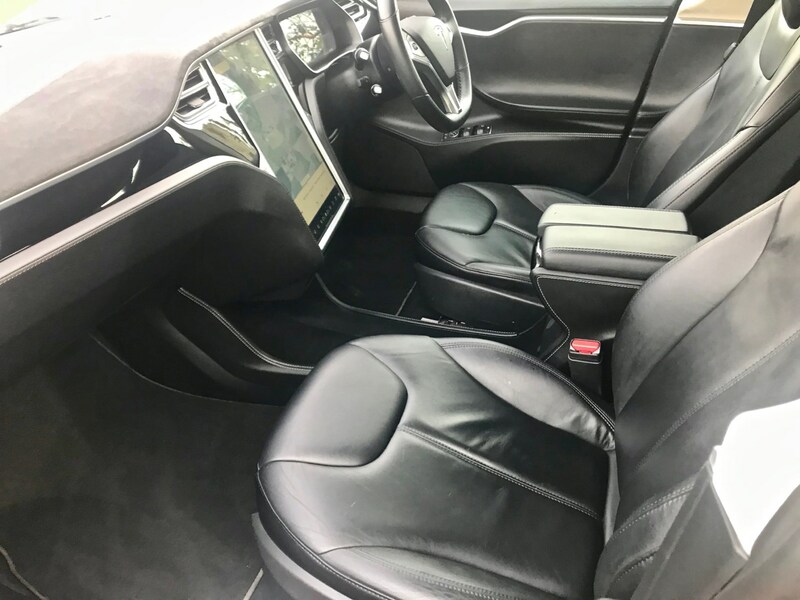 Supports MP3, AAC, and MP4 Music Formats/Wi-Fi Ready, Anti - Theft Alarm, Bluetooth Wireless Technology for Hands - Free Calling and Streaming Music, Power Windows Featuring One - Touch Up and Down with Resistance Reversing to Protect Against Pinched Fingers, Rain Sensing/ Adjustable Speed Windshield Wipers, Tire Pressure Monitoring System, Twelve Way, Power Adjustable, Heated Front Seats with Memory. 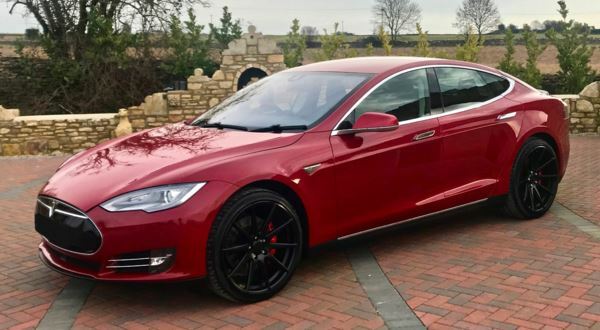 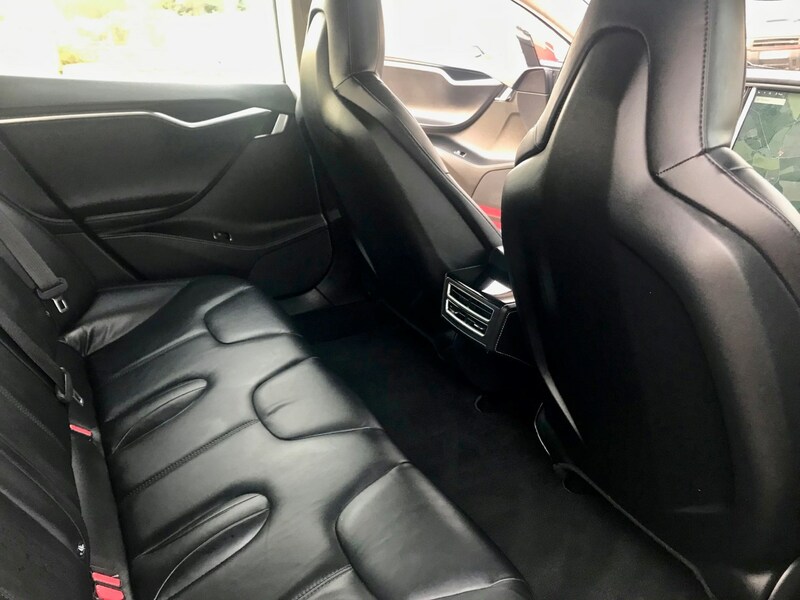 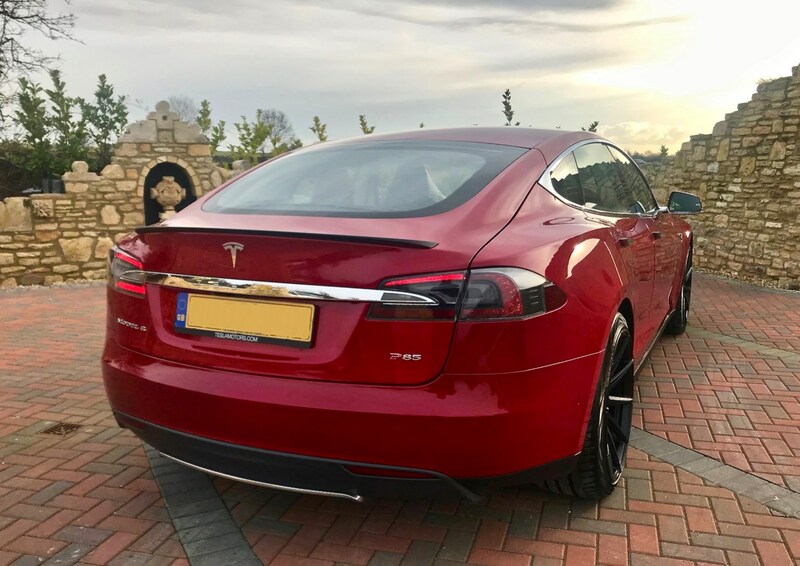 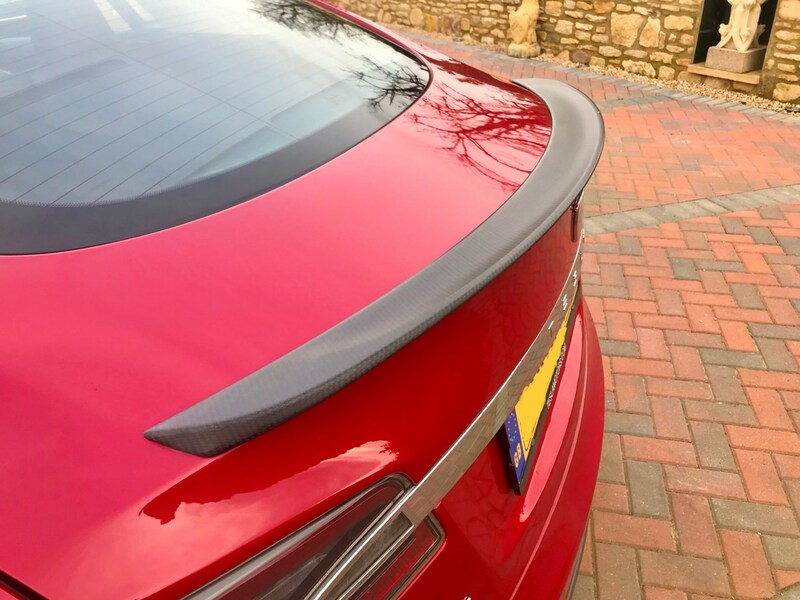 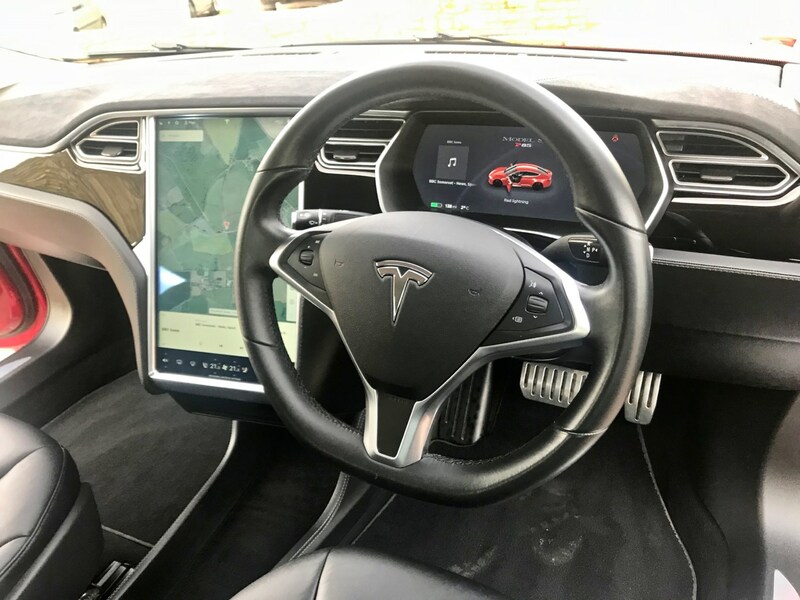 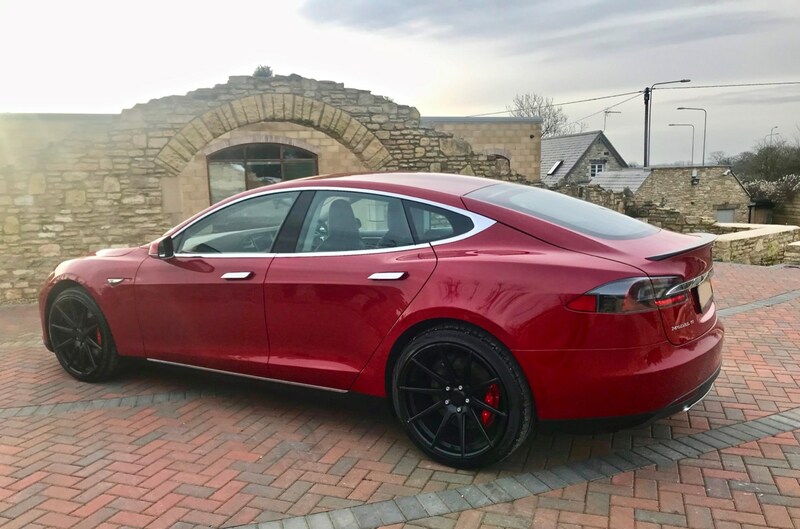 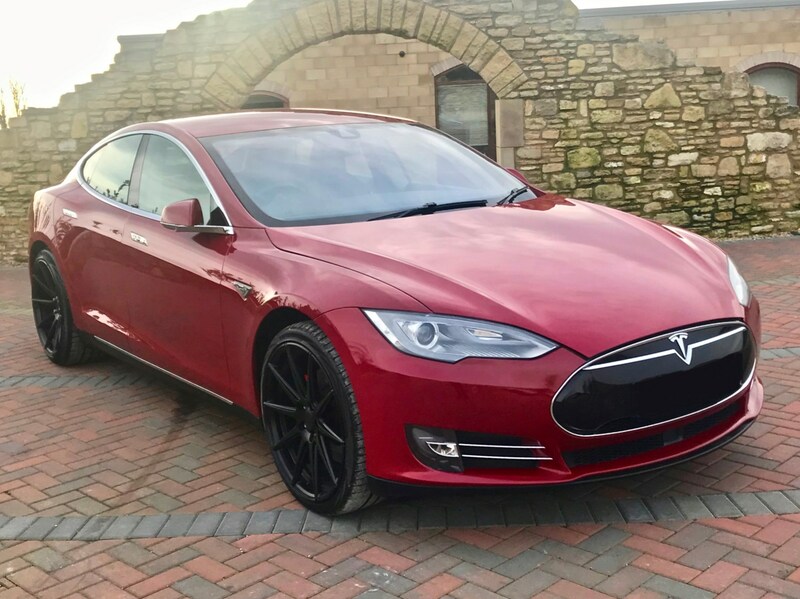 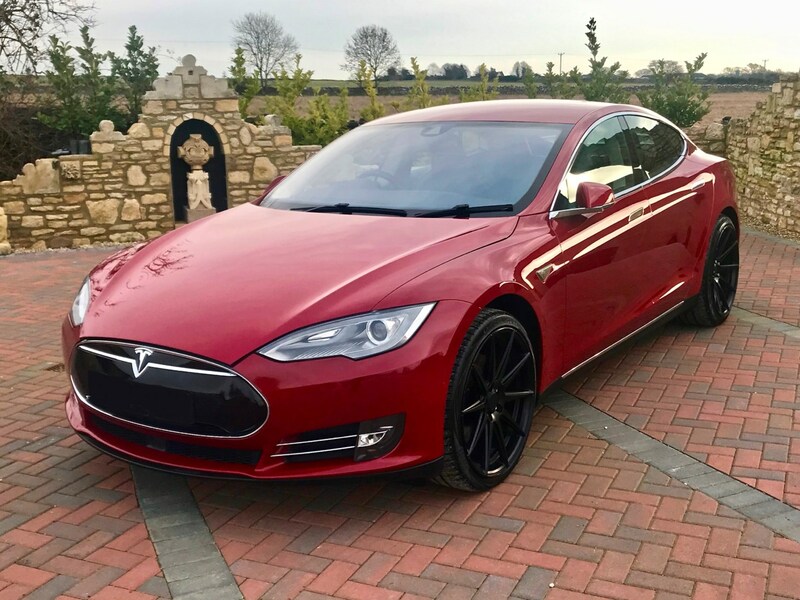 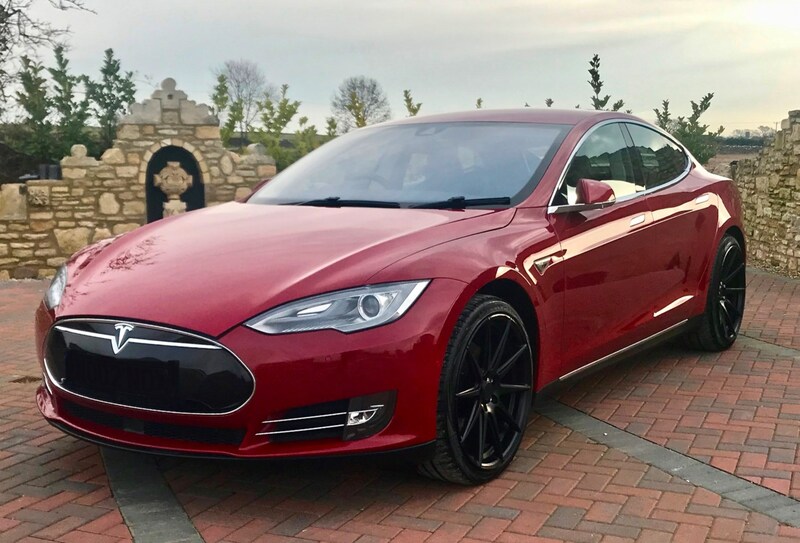 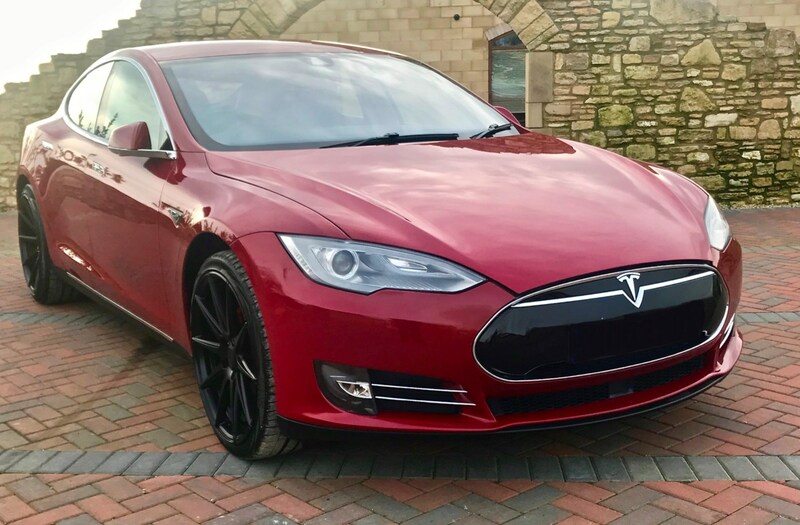 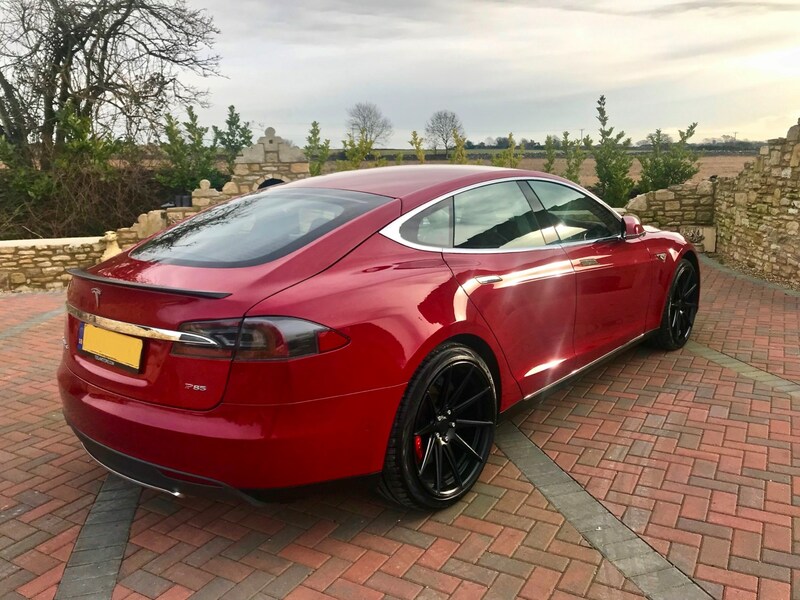 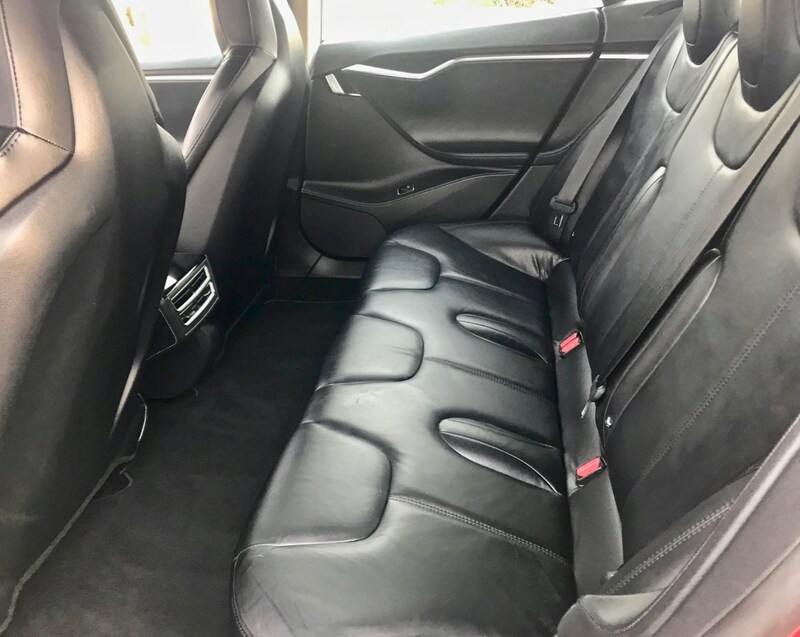 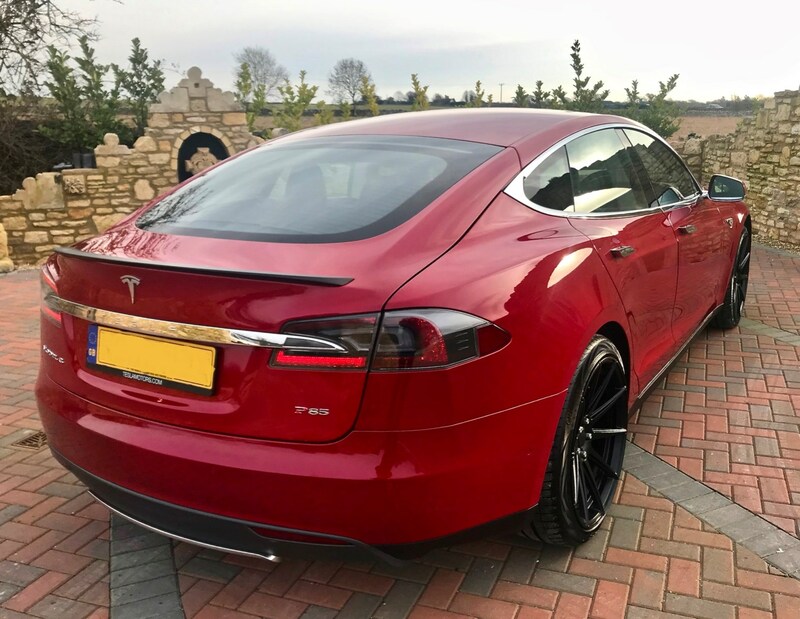 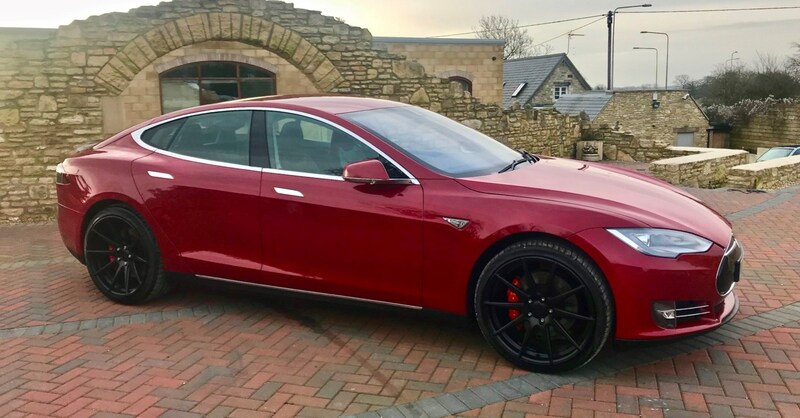 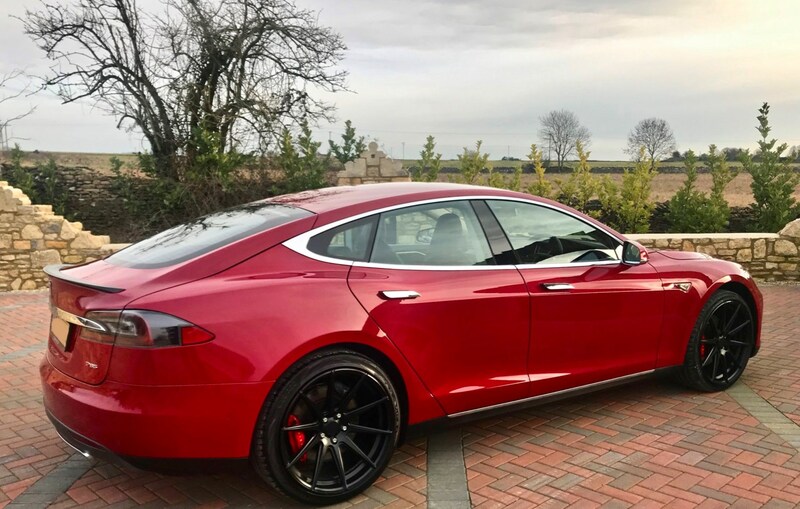 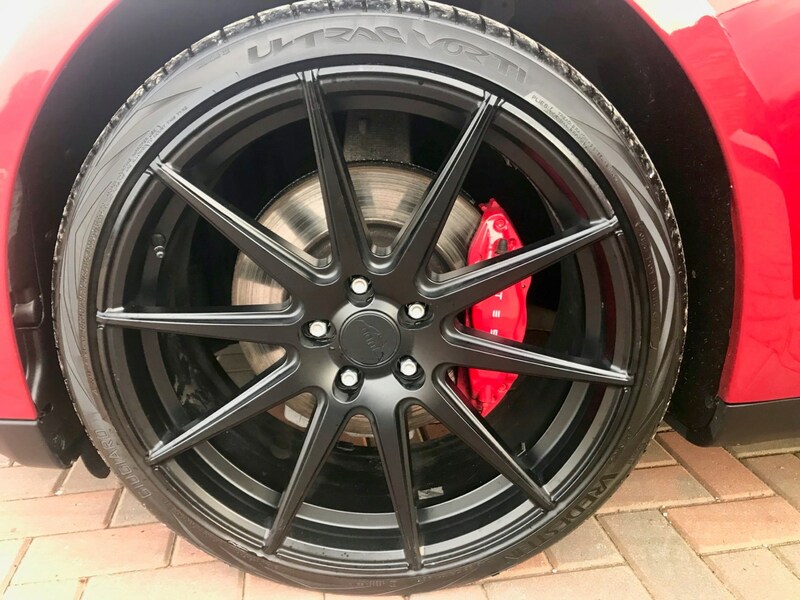 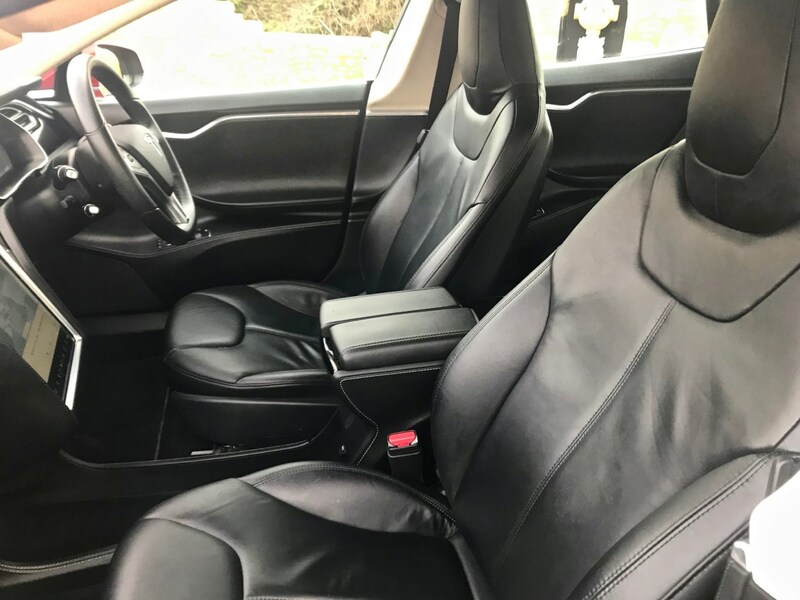 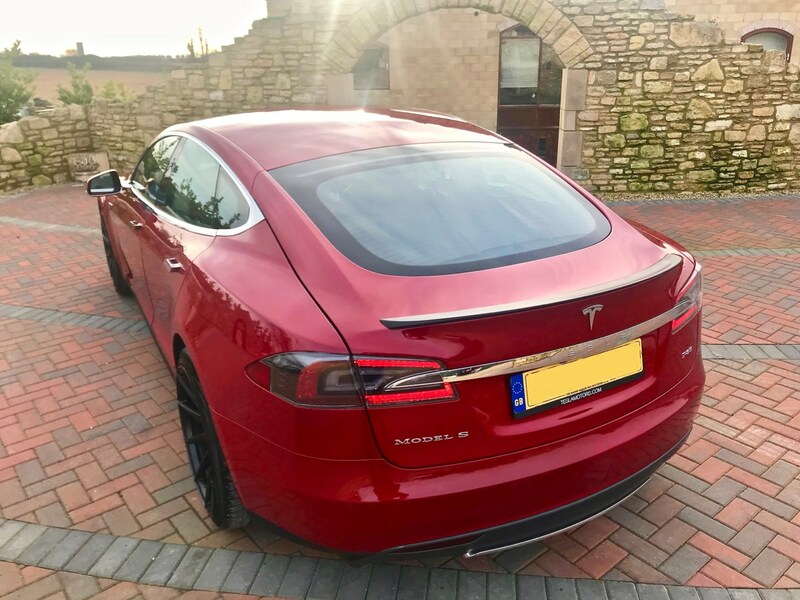 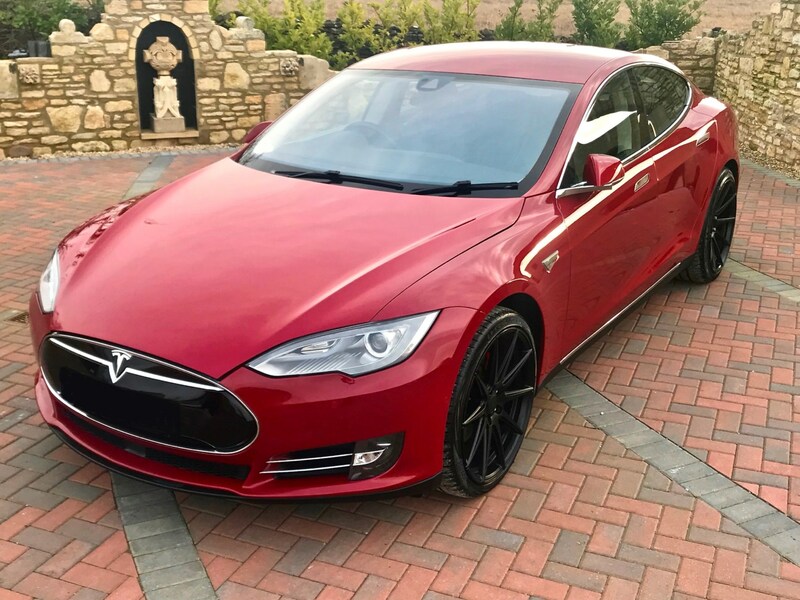 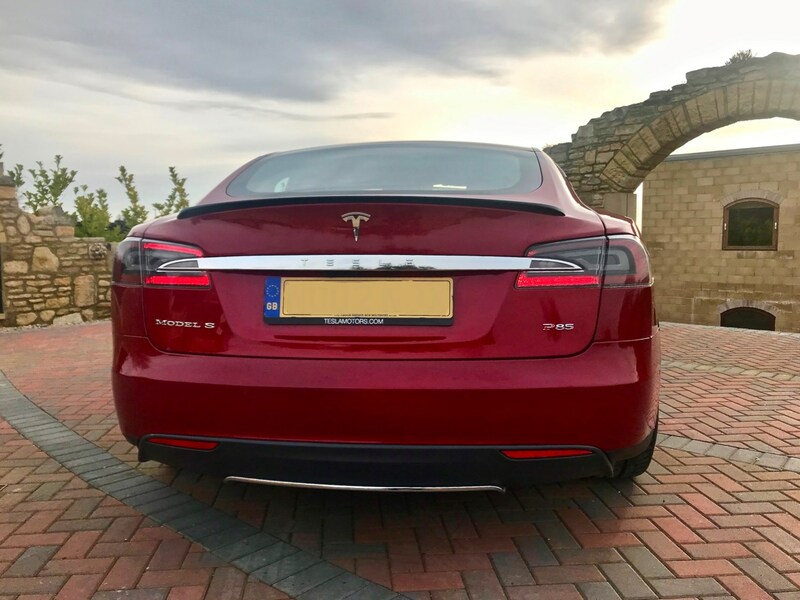 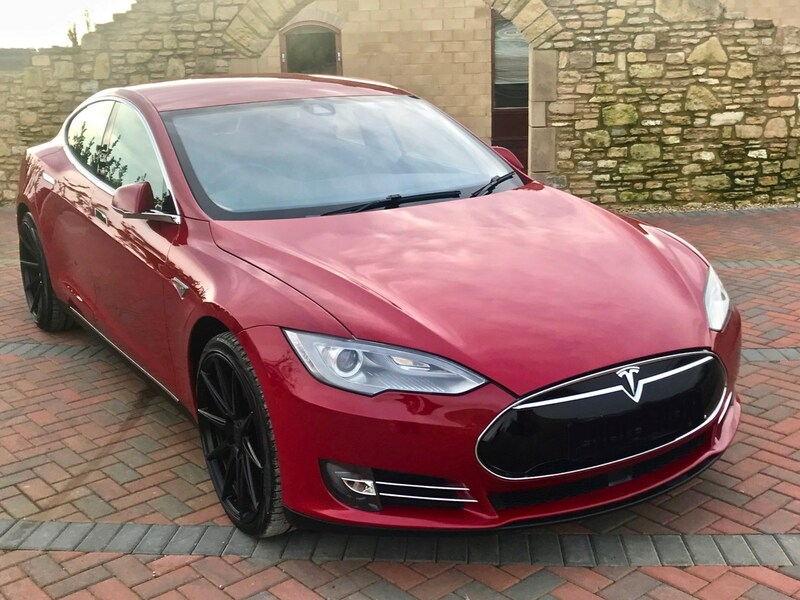 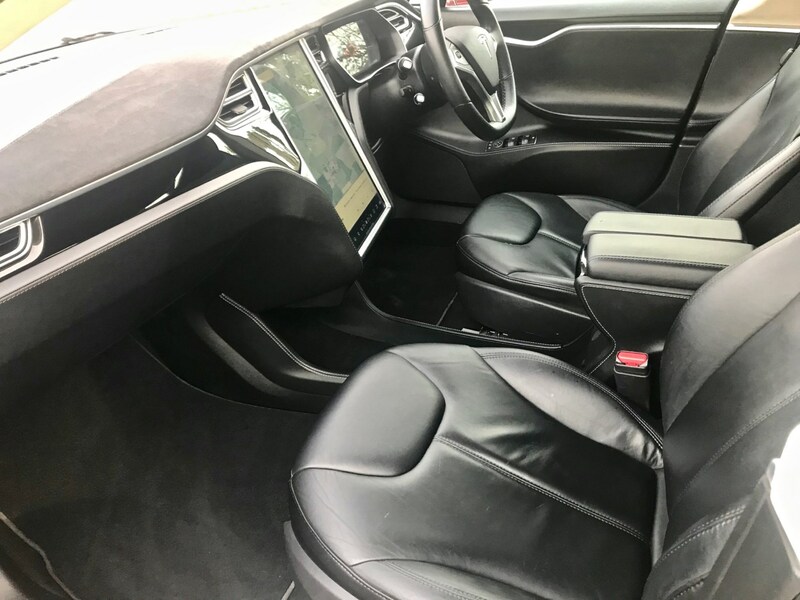 5 seats, Metallic Red,, Open 6 Days A Week (Sundays and Bank Holidays by appointment), Part Exchange Up Or Down, Anything Considered, Warranty Included, Competitive Finance Options. 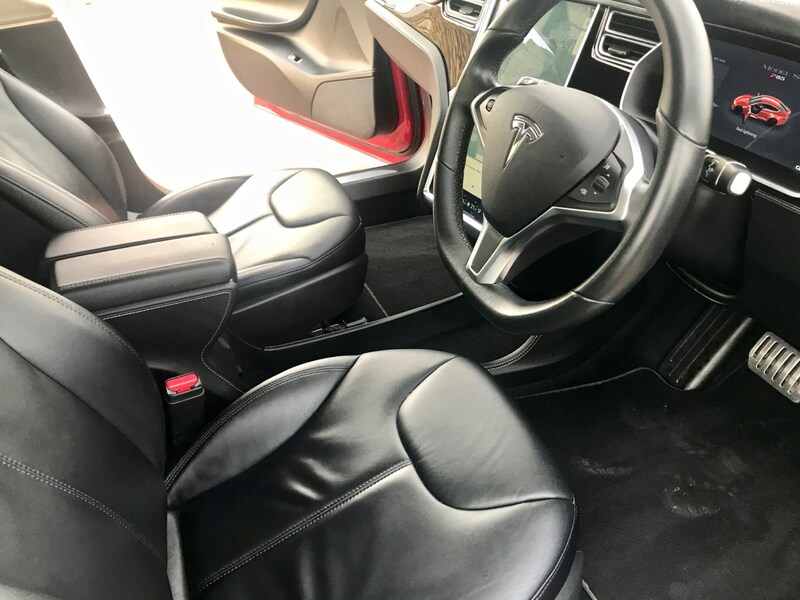 Vehicles Purchased.